This superb Canadian pilot logbook by Michael Culhane fully meets CARs requirements and can be used by student pilots through professional pilots alike having all of the proper columns for flight times, dual, PIC, copilot, single engine, multi-engine, cross country etc. Page count: 160 pages with room for 852 separate flight entries. Actual size is 6 1/4" X 9 1/4". 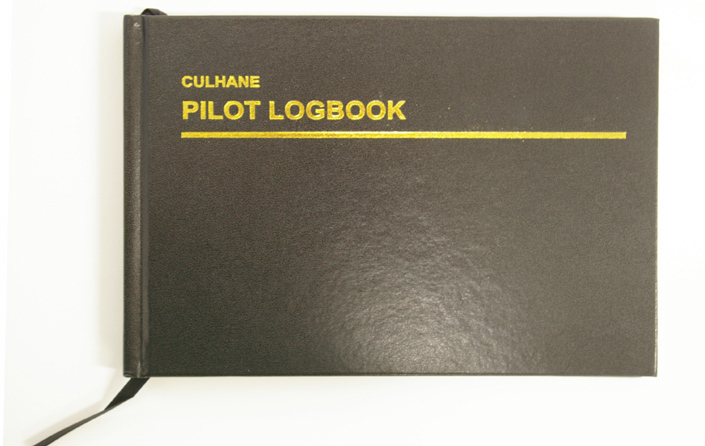 Professional version of Culhane Canadian pilot logbook. Modernized and loaded with innovative features - ideally suited for the Canadian professional pilot. Page count: 256 pages with room for 1,872 separate flight entries. Actual size is 6 3/4" X 11 1/4". This Canadian pilot logbook by Calgary Pilot Supply is a useful pilot logbook that can be used by student pilots through professional pilot having all of the proper columns for flight times, dual, solo etc. Page count: 144 pages with room for 792 separate flight entires. Actual size is 6 1/4" X 9 1/4". This Canadian pilot logbook by Hammond Aviation is a useful basic student pilot logbook having all of the proper columns for flight times, dual, solo etc. Page count: 160 pages with room for 900 separate flight entires. Actual size is 5 1/2" X 8 3/4". 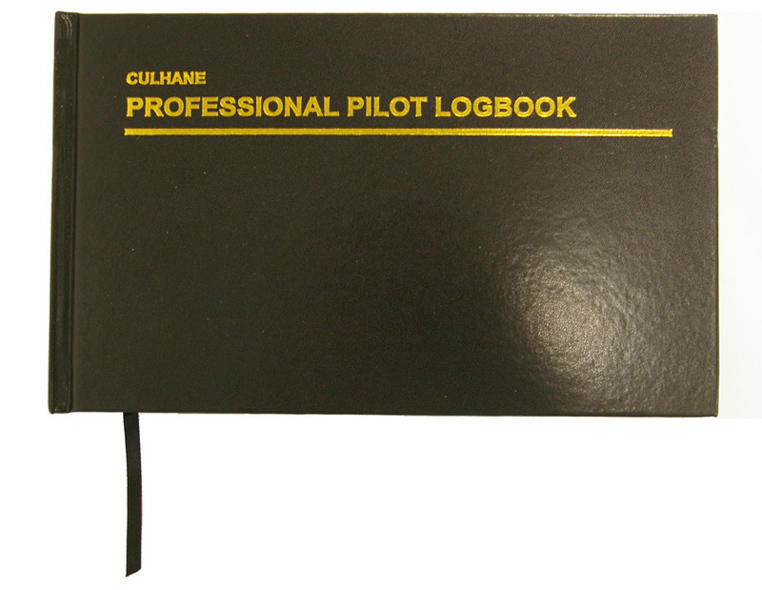 This large size pilot logbook by Hammond Aviation is a good quality, Canadian professional pilot logbook. Page count is 240 pages, with room for 2,784 separate flight entries. Actual size is 9 1/2" X 8 3/4".